This extensive resort is located in Praia da Oura and features 2 renovated outdoor pools and tropical gardens. 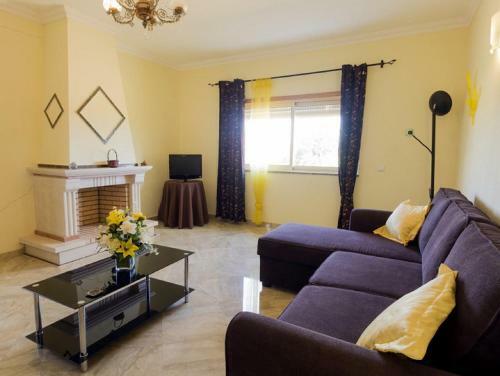 It offers direct access to Praia da Oura beach, less than 200 metres away. Located on the beach of São Rafael in Albufeira, the Apartment São Rafael 2 offers an outdoor pool. 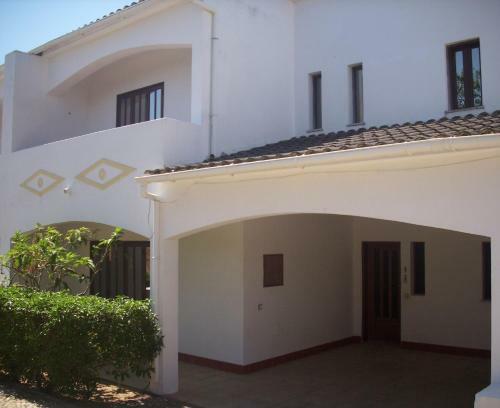 The property is 2.8 km from Old Town Square and 5.0 km from Oura Beach.